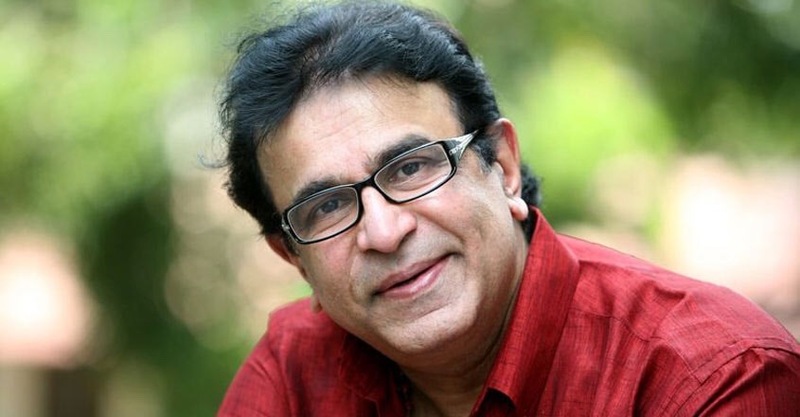 Noted Malayalam actor Captain Raju died on Monday morning. The 68-year-old actor passed away at his residence in Kochi and the cremation will be held later in the day. A few months ago, the actor had suffered a stroke during a flight to America. Captain Raju quit the Indian army and began his acting career in 1981. He was a part of over 500 films and had acted in Malayalam serials as well. He was last seen in 2017’s Masterpiece. Nadodikattu, Oru Vadakkan Veeragadha, Oru CBI Diary Kurippu, No. 20 Madras Mail, Kerala Varma Pazhassi Raja and Pavam Krooran are some of his popular movies. He had also acted in Tamil, Telugu, Kannada movies. Mr. Raju also directed two movies that include Itha Oru Snehagadha and Mr Pavanai 99.99.